Happiest Holidays to all our friends at this most wonderful season of the year…Please do come in and see how many things you can find for gifting and for yourself! We have so much jewelry, hand made fiber art, small antiques and beautiful furniture to say nothing of fashions to get ready for all your holiday festivities! 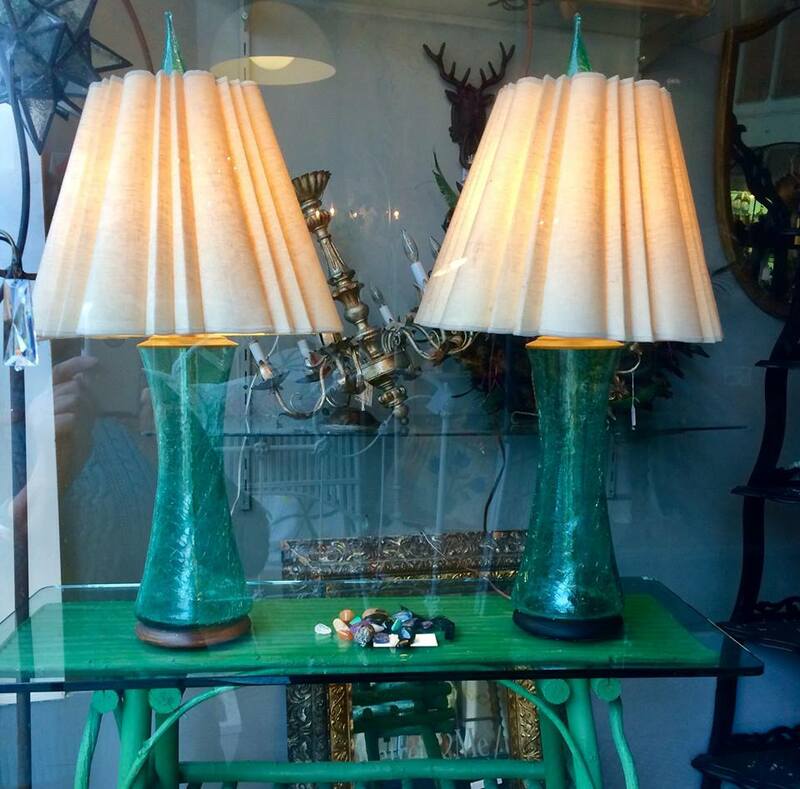 17 Antiques has 7 different independently owned shops in one building. You can view current items for sale by scrolling through the different shops at the top of this page. Check out our new merchandise, coming in every week..toys, art, collectibles, vintage textiles, beautiful jewelry, Victorian, Bakelite and costume, postcards, sheet music lighting and great new pieces of vintage furniture. We also have dealers who love mid-century modern and vintage pinups, altogether a very interesting mix of items in a friendly atmosphere.